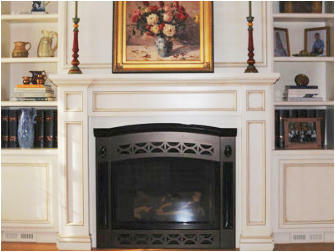 Testimonial "A few weeks ago we had our fireplace serviced by your company. Frank and his assistant did a very nice job. I was really impressed by Frank�s attitude and taking pride in his work and wanting customer satisfaction. I would and will recommend your business to everyone. "